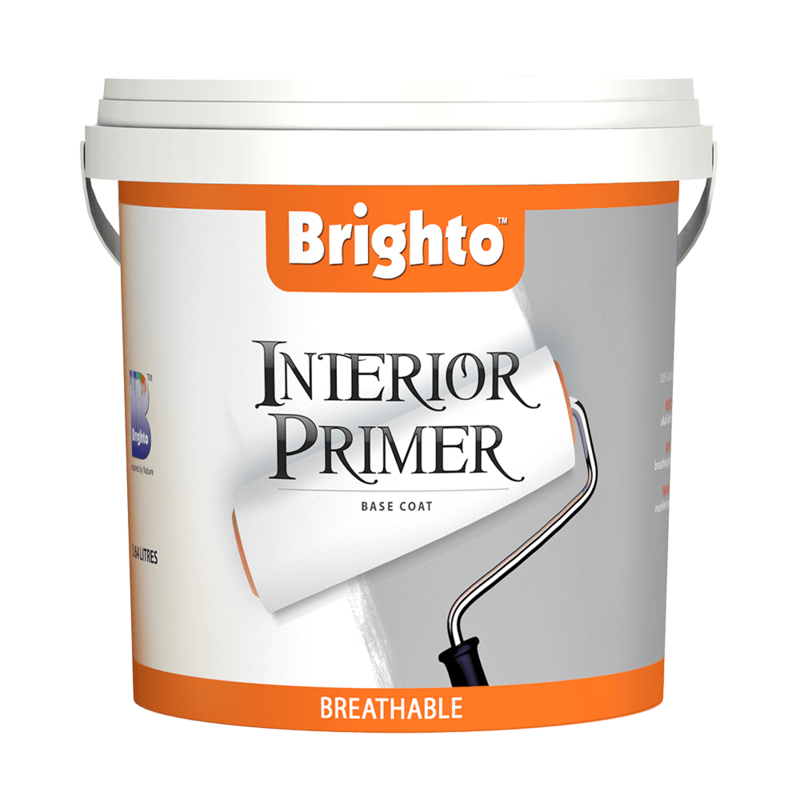 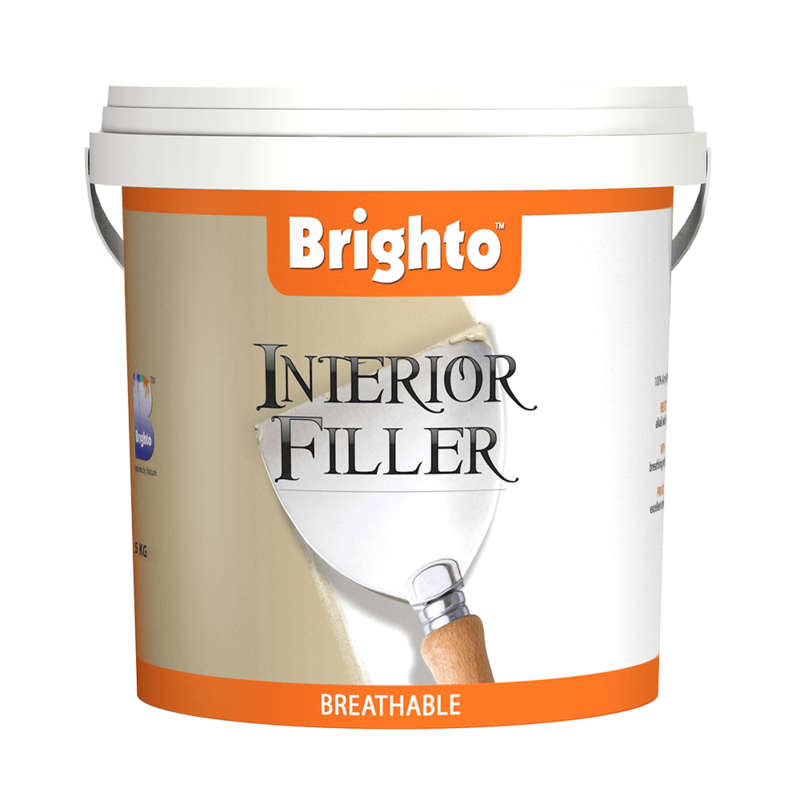 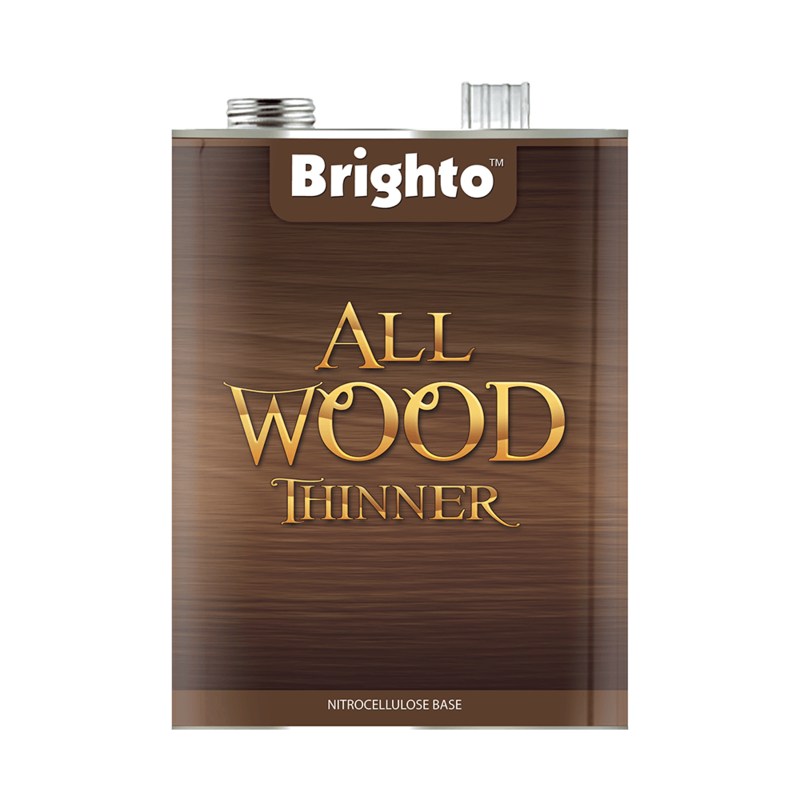 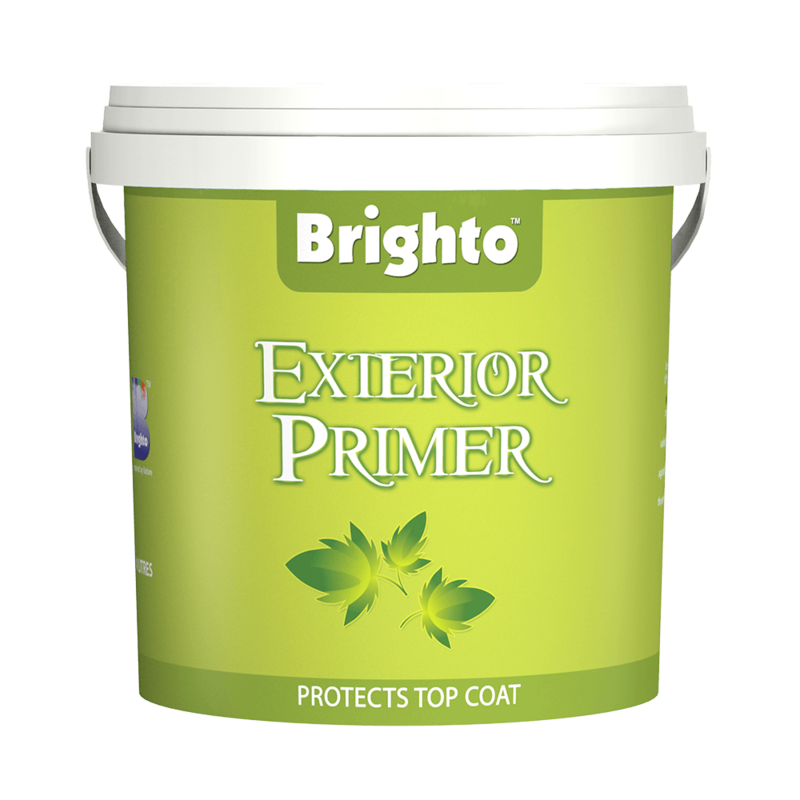 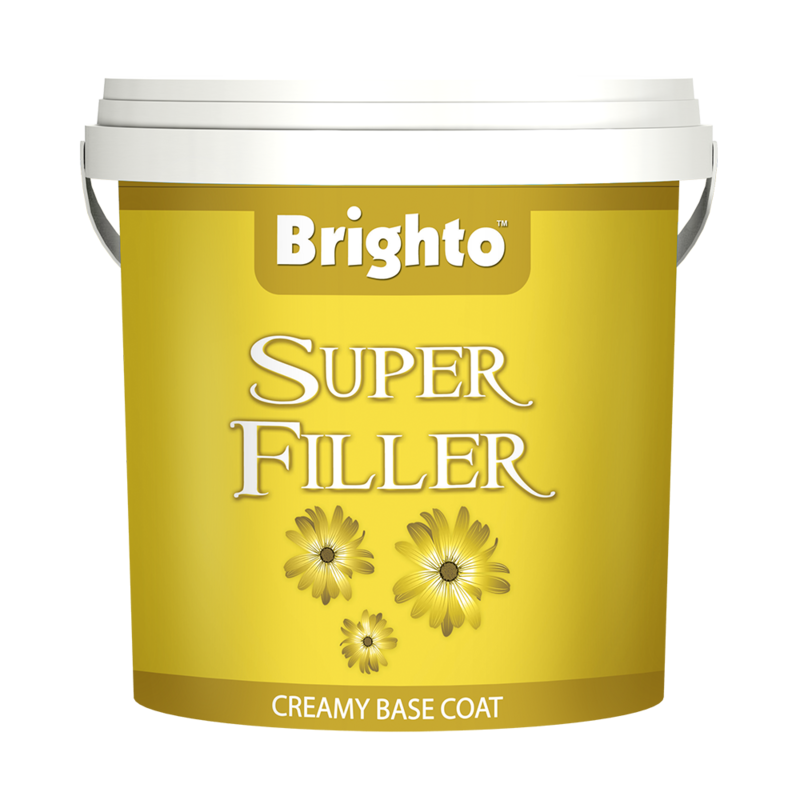 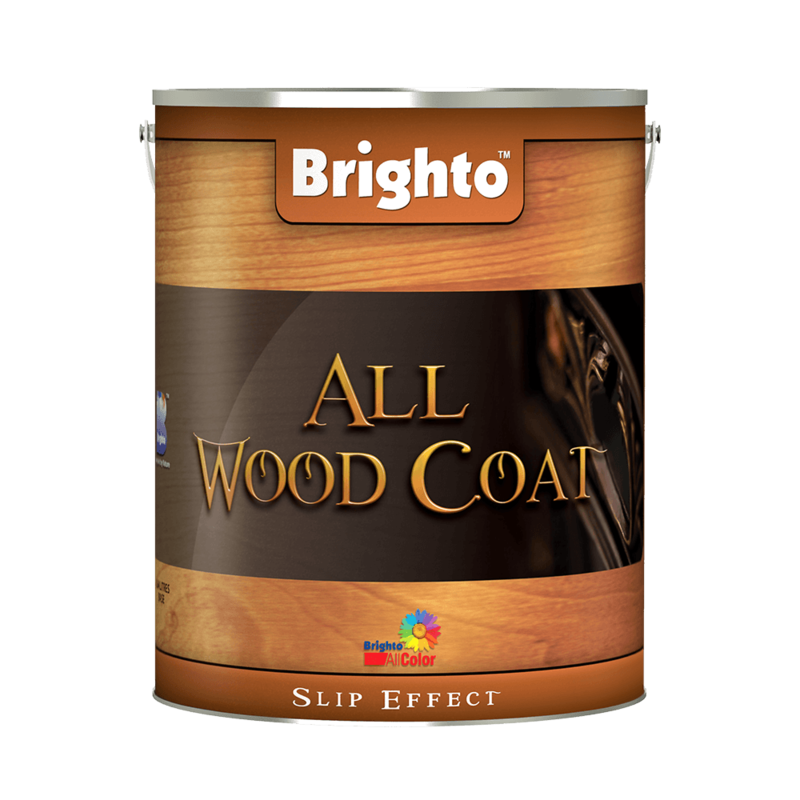 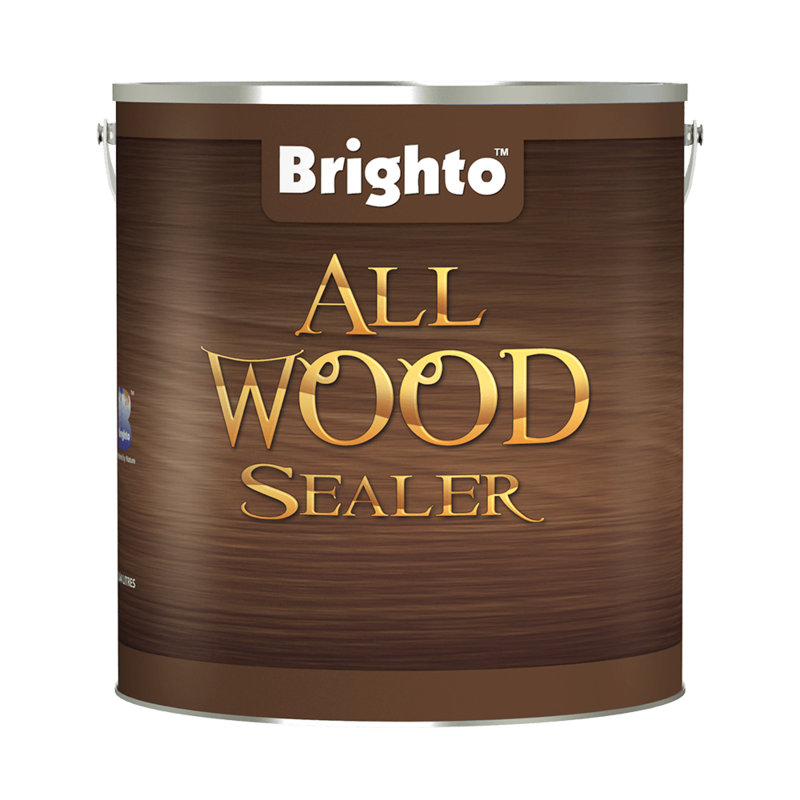 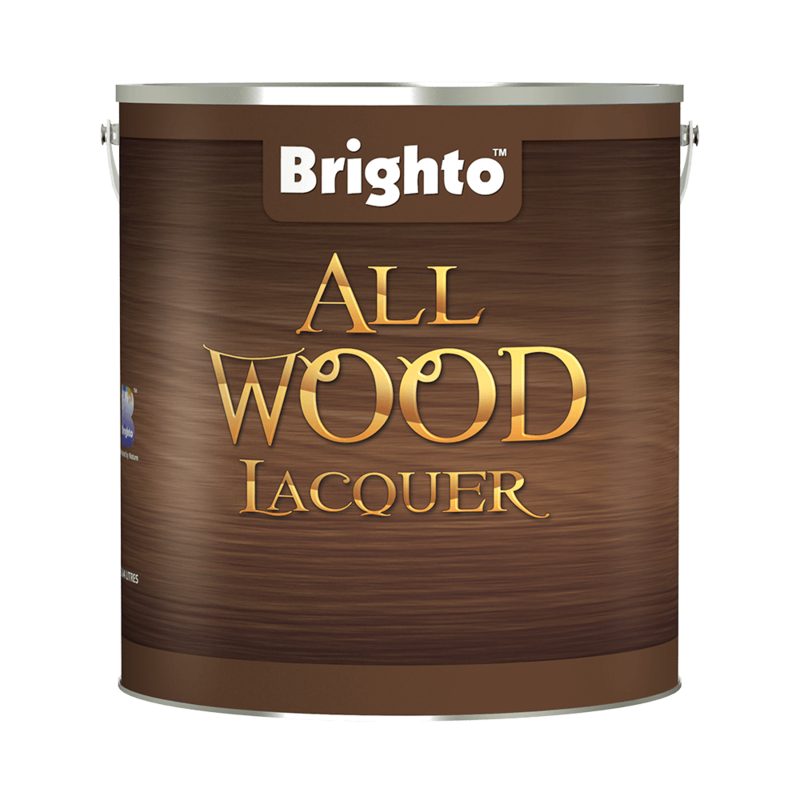 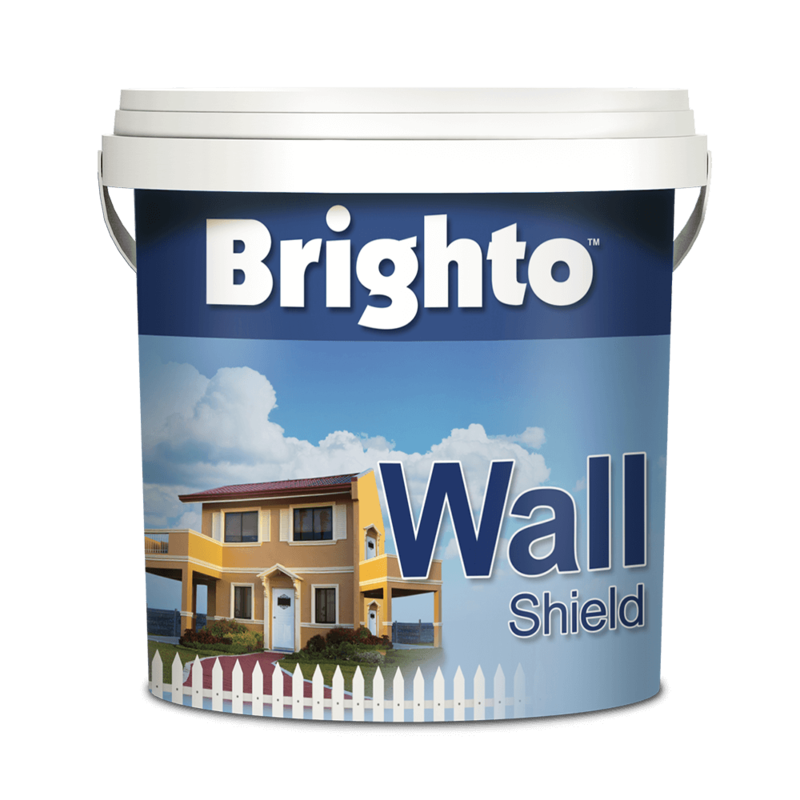 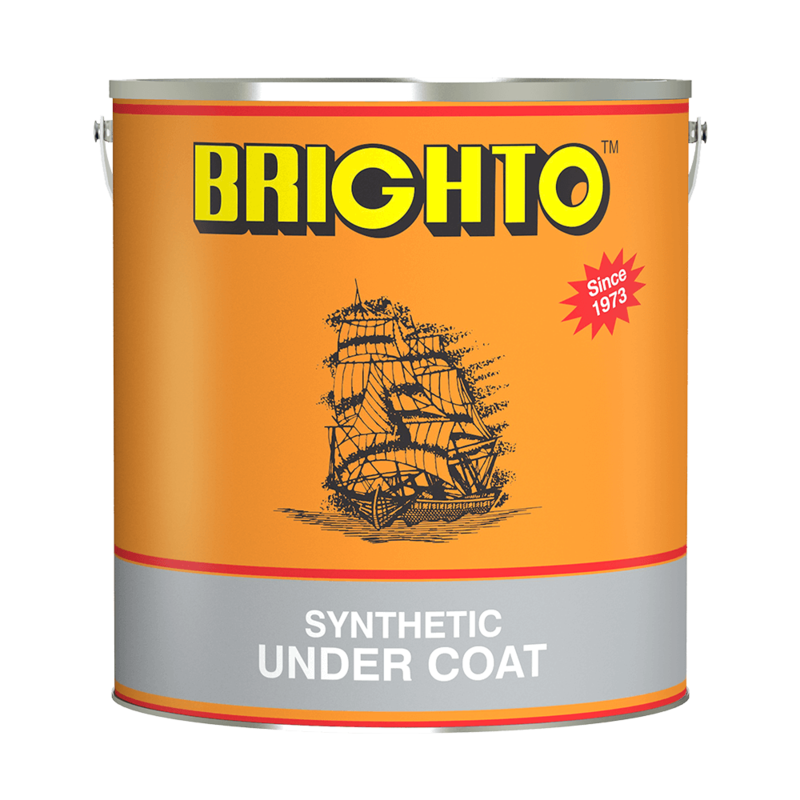 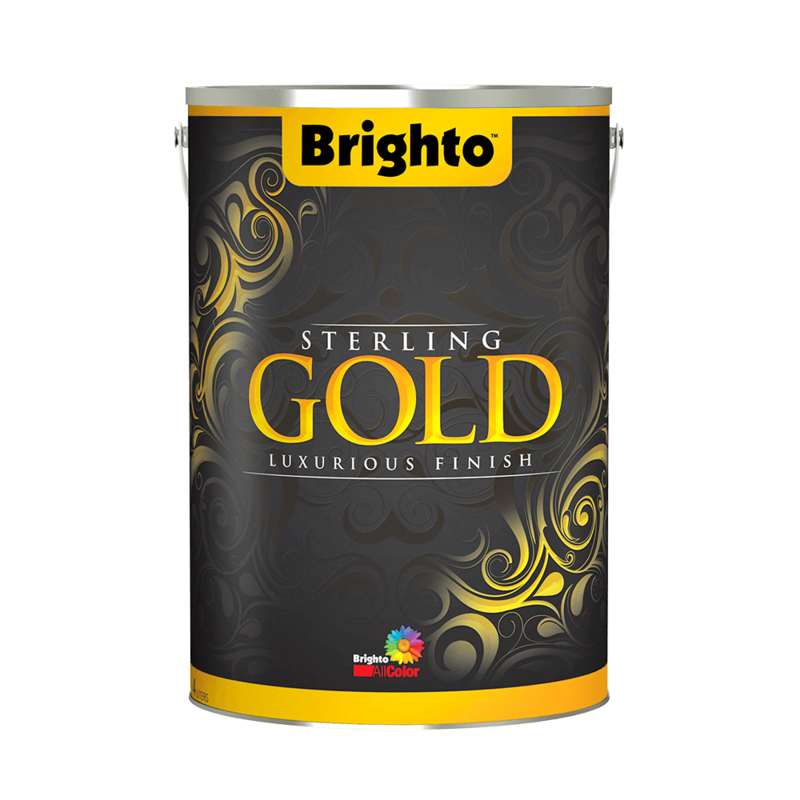 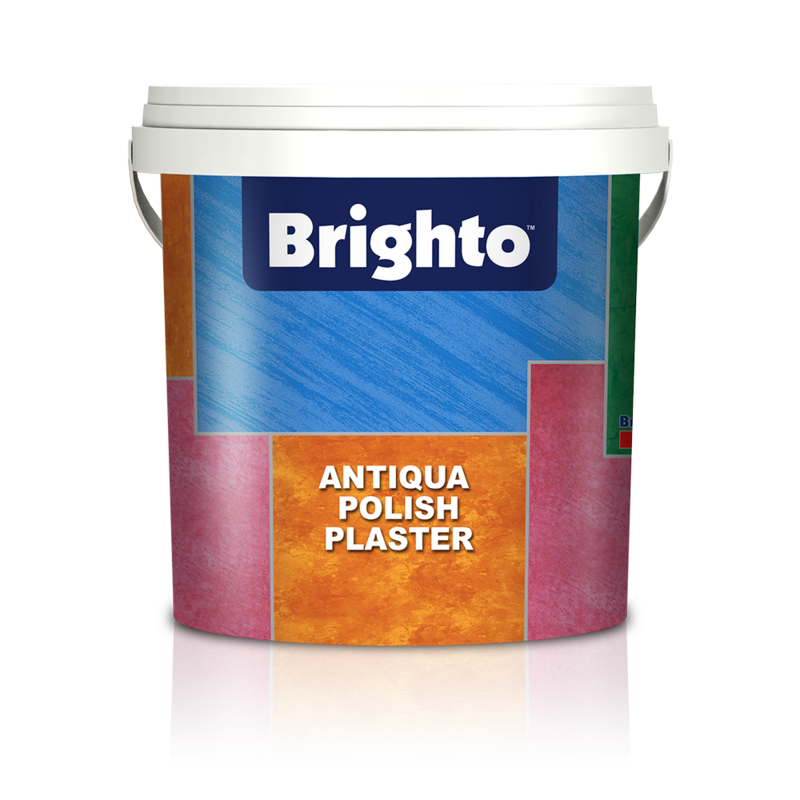 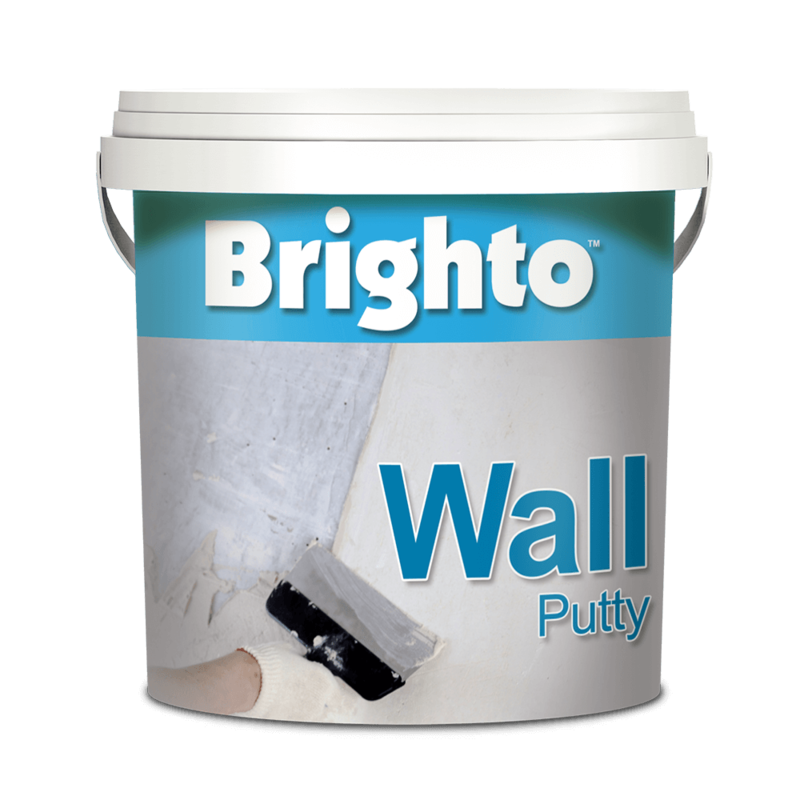 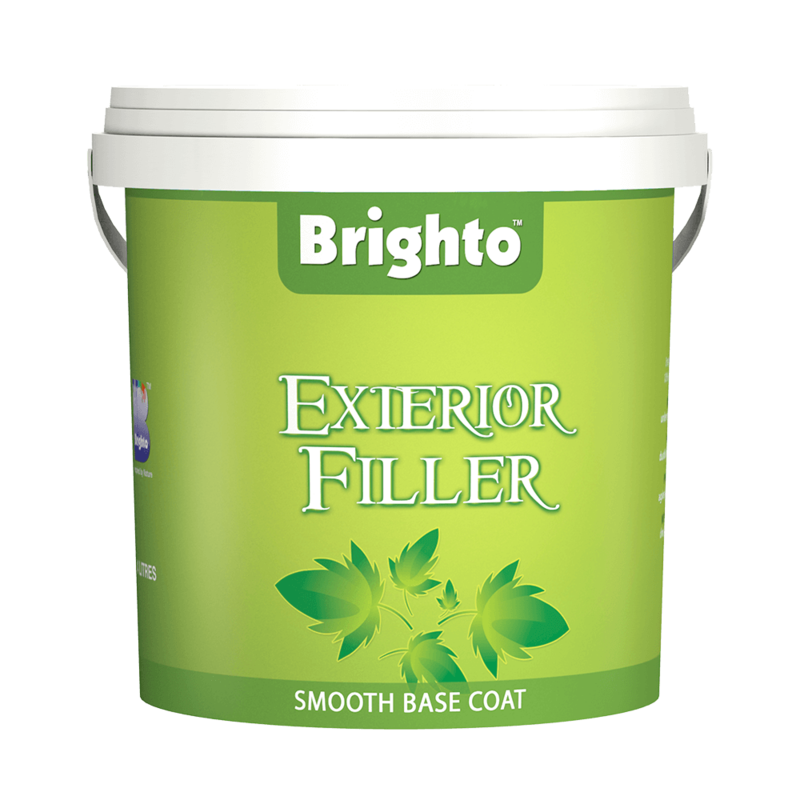 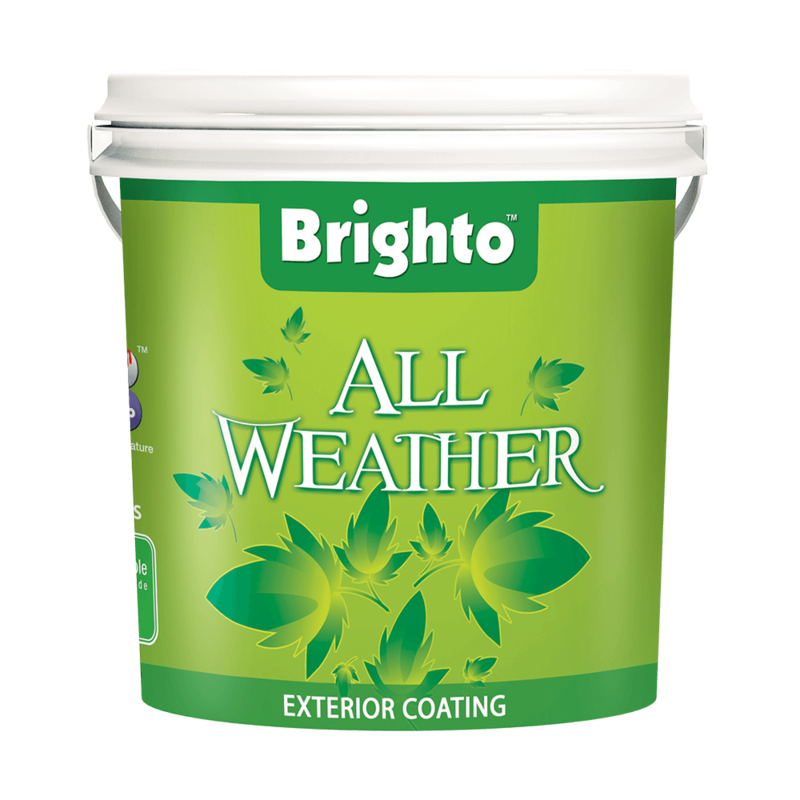 Brighto Sterling Gold is a high-class water-based paint for interior as well as exterior walls. 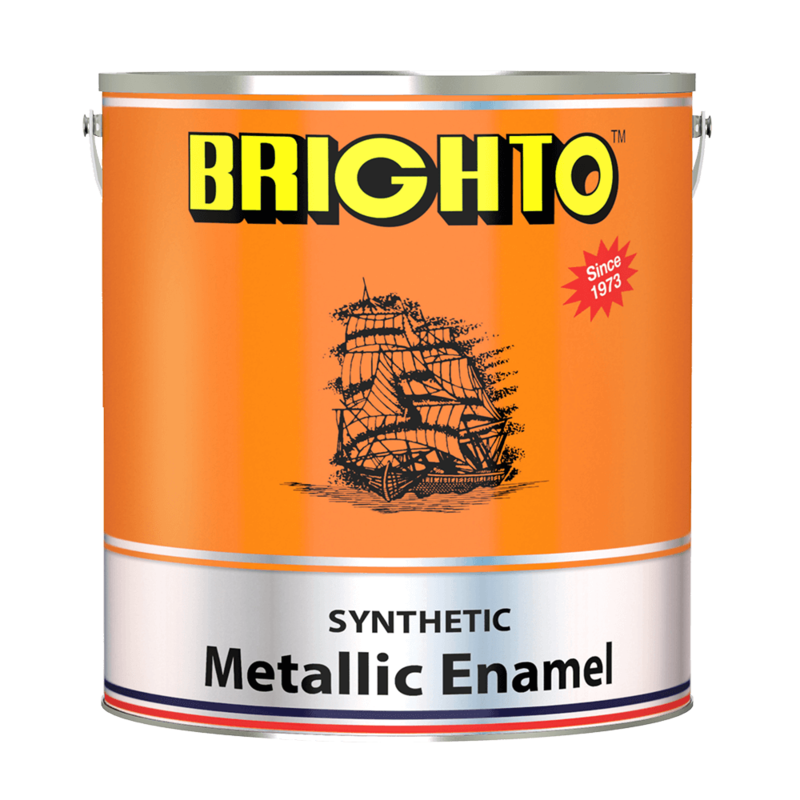 It provides a Sparkling gold finish which makes the beauty speak up for itself. 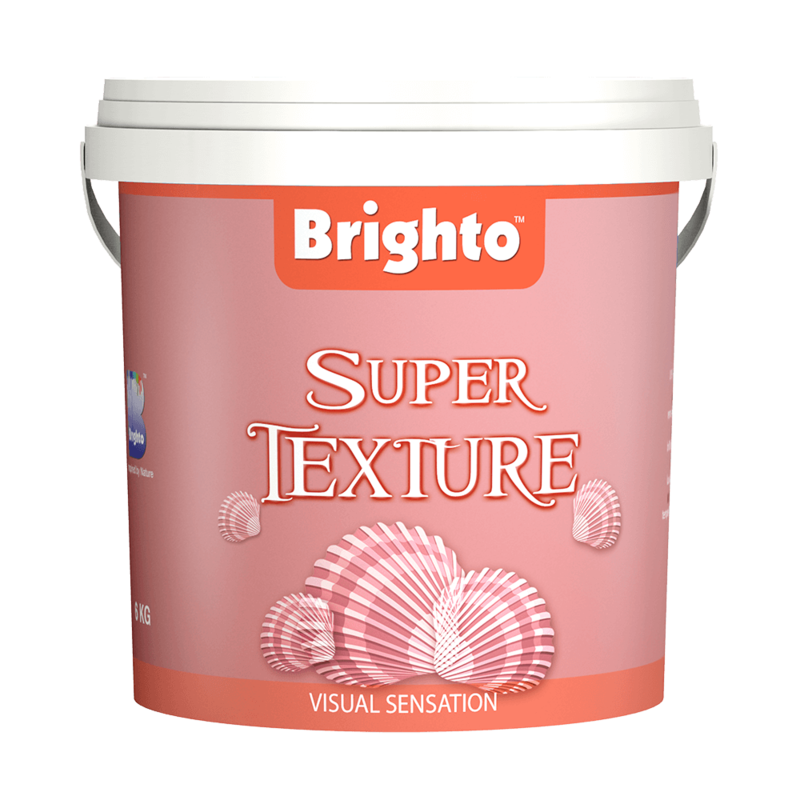 The glamorous artistic look enhances the charm as the unique glorious finish is based on 100% acrylic. 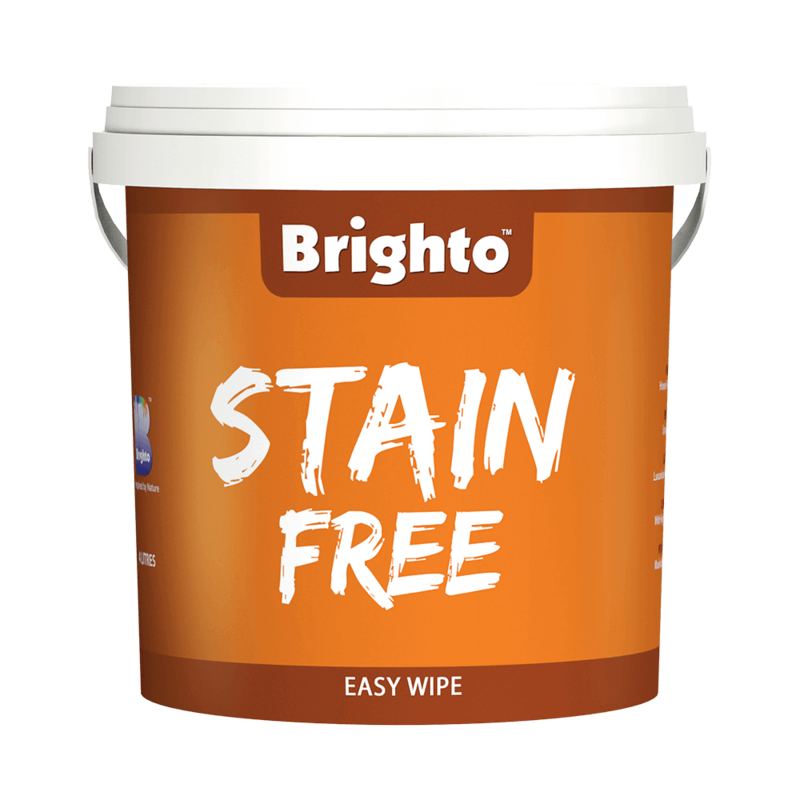 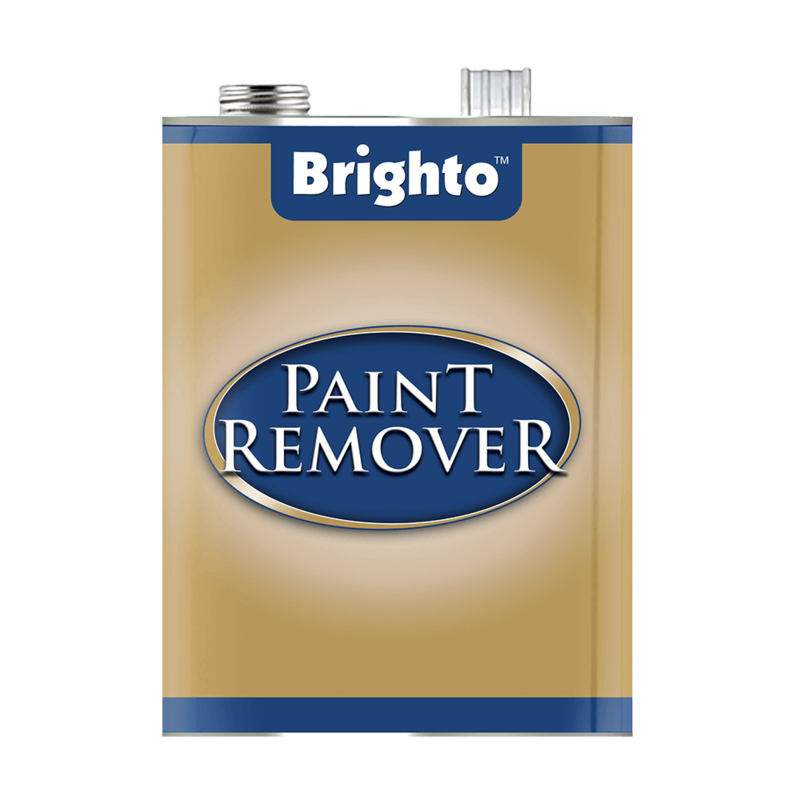 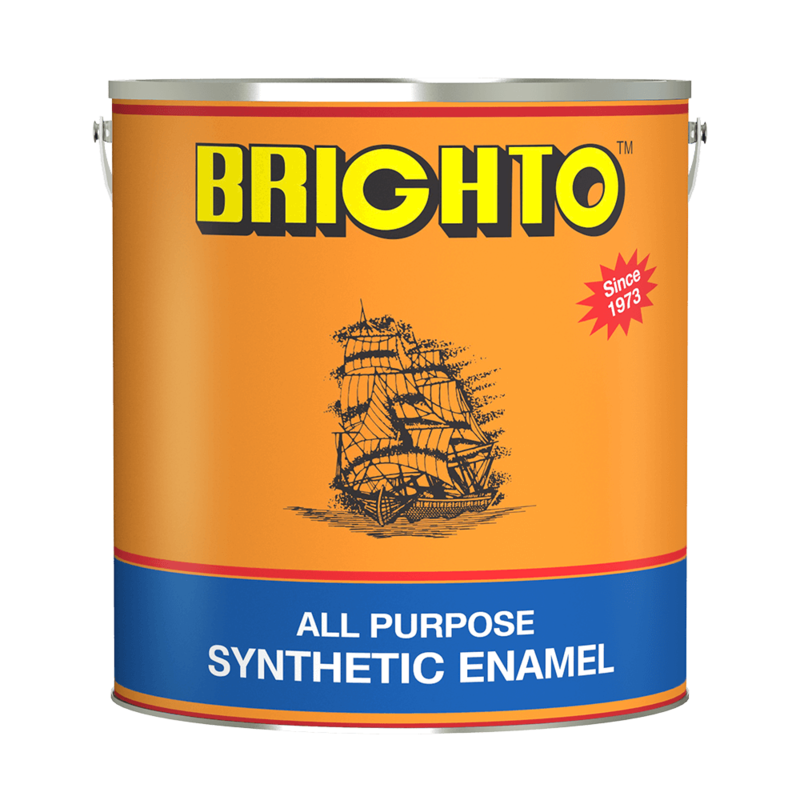 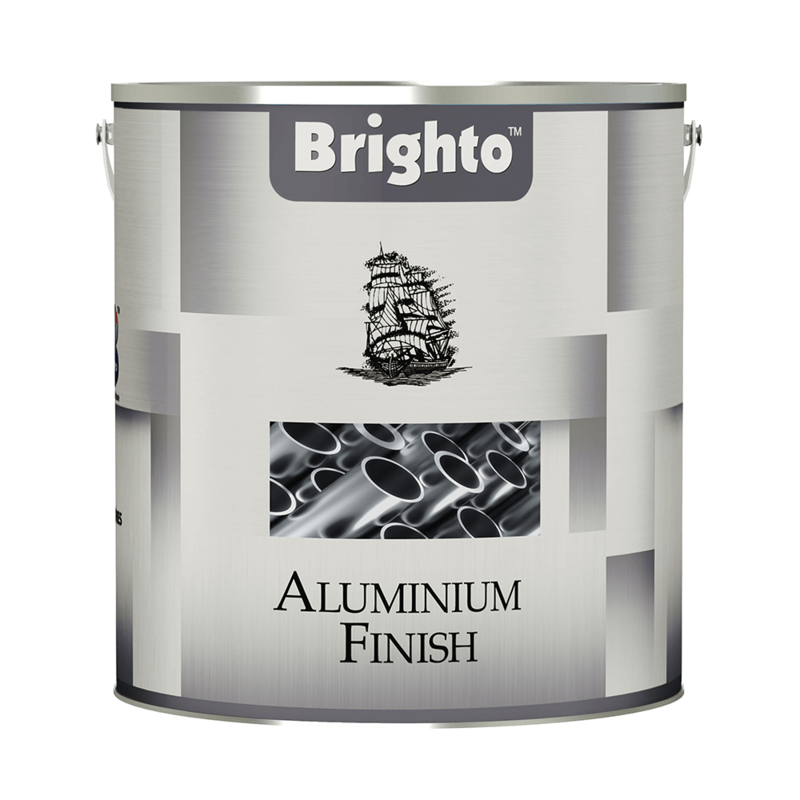 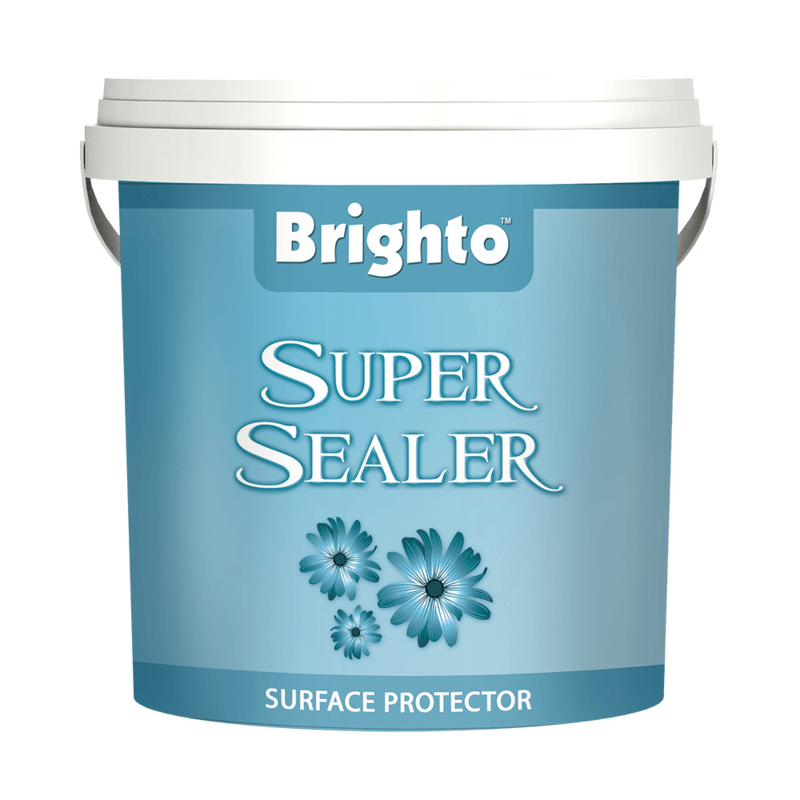 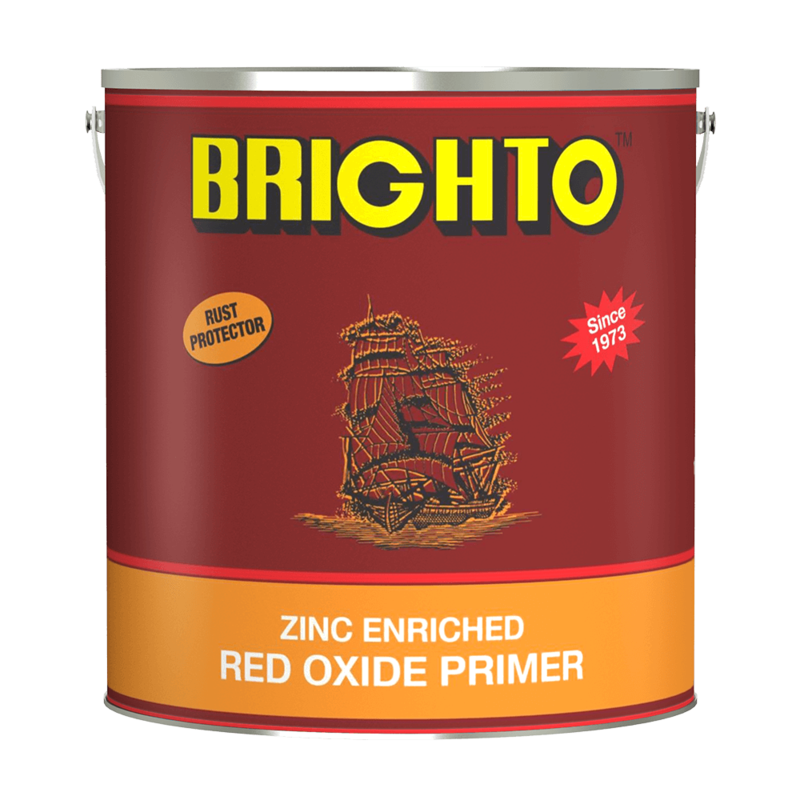 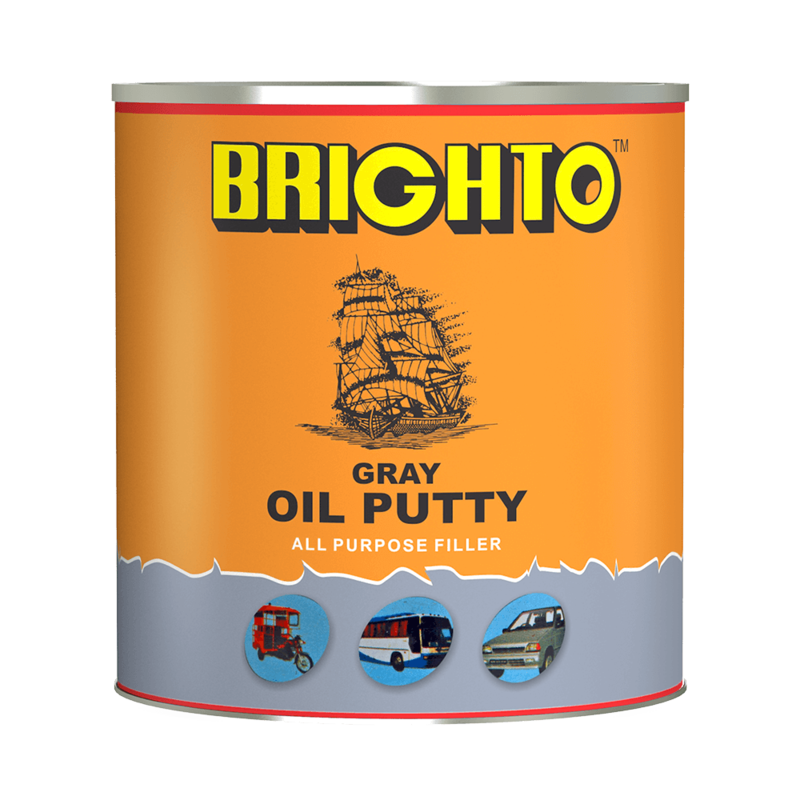 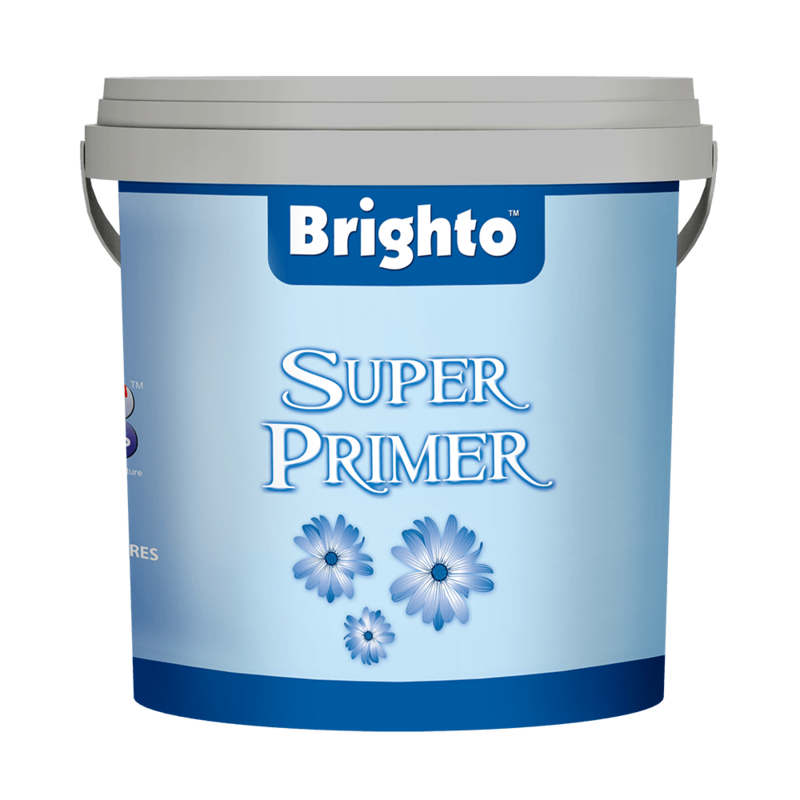 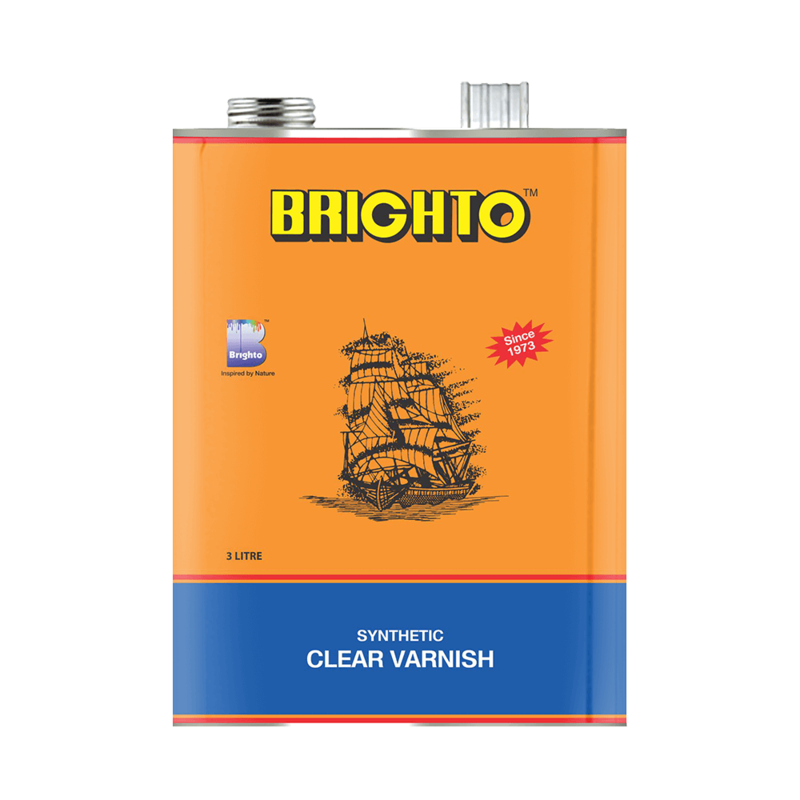 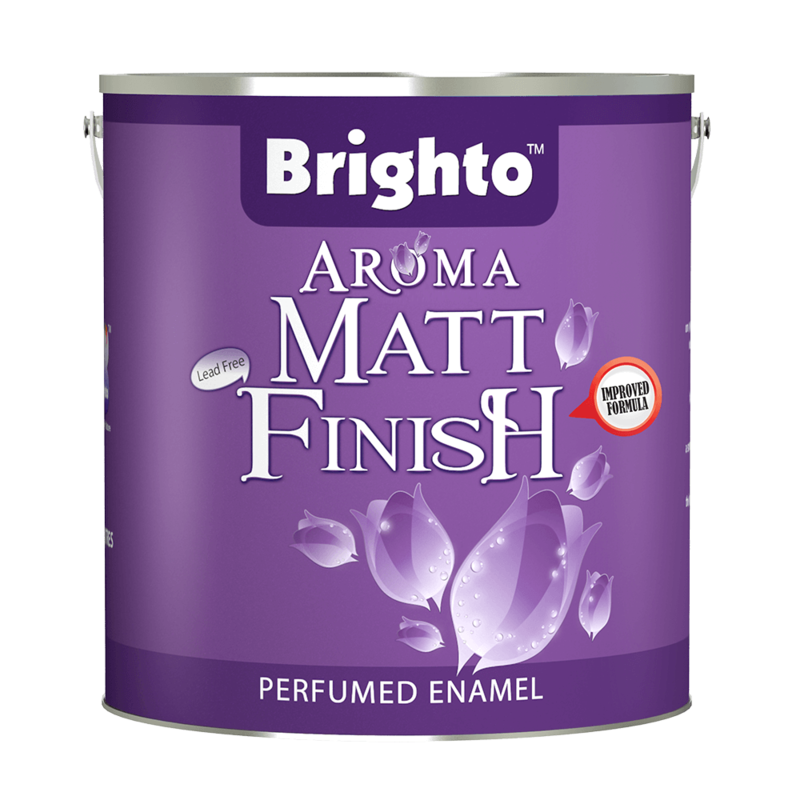 Brighto Sterling Silver is a fancy water-based paint to give a boost to the beauty of your space. 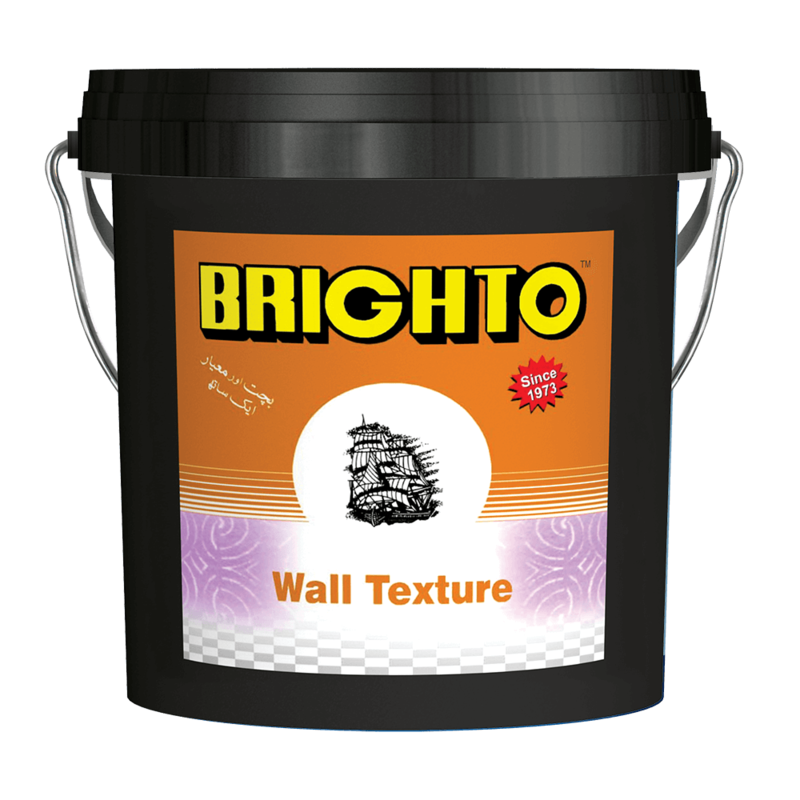 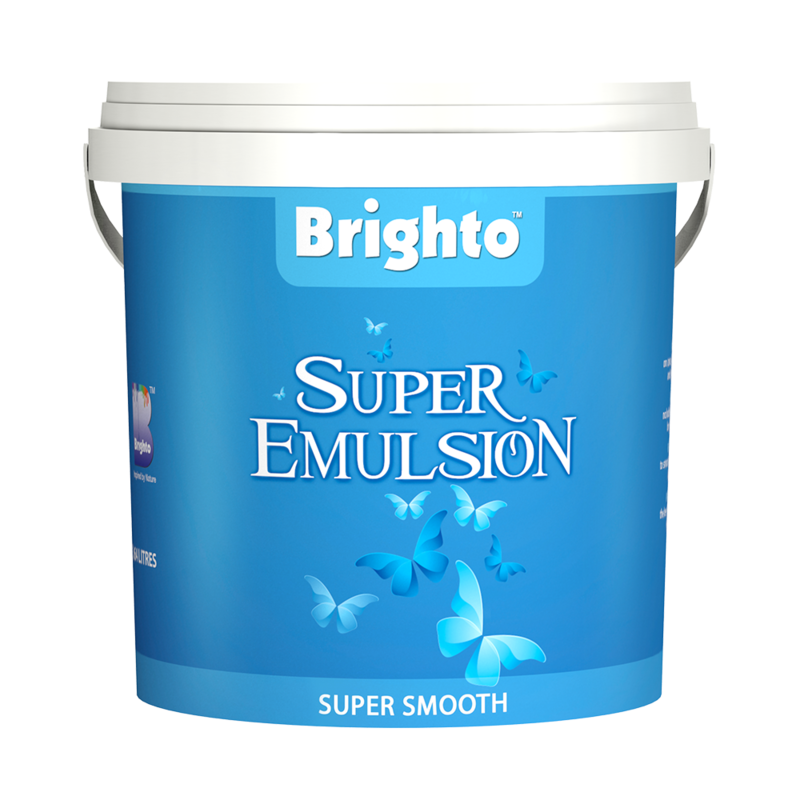 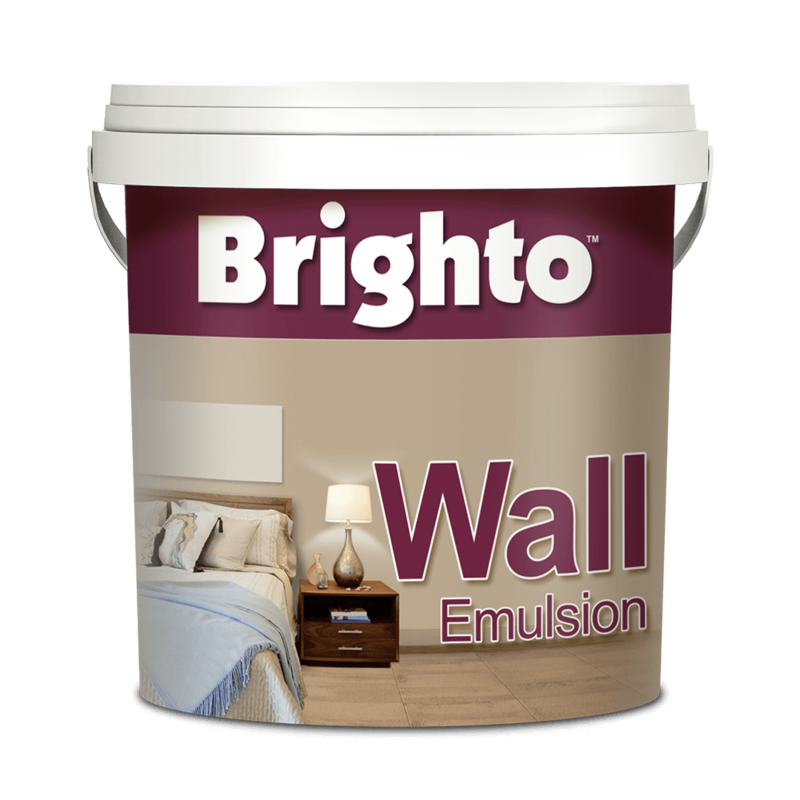 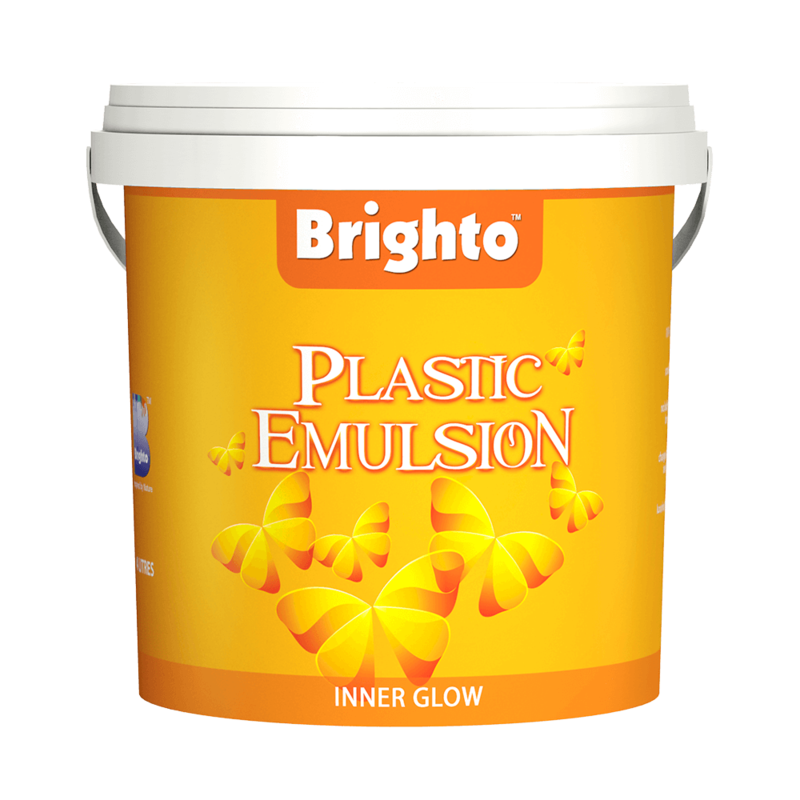 This paint is applicable for both interior and exterior walls as it is based on 100% acrylic. 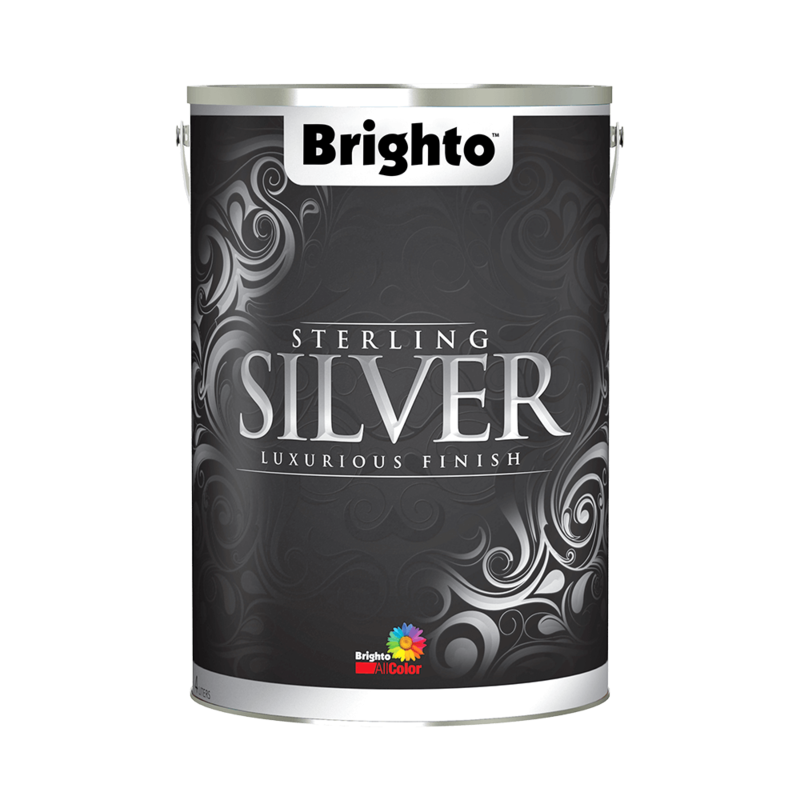 The Sparkling silver effect will let you fall in love with its flawless finish.